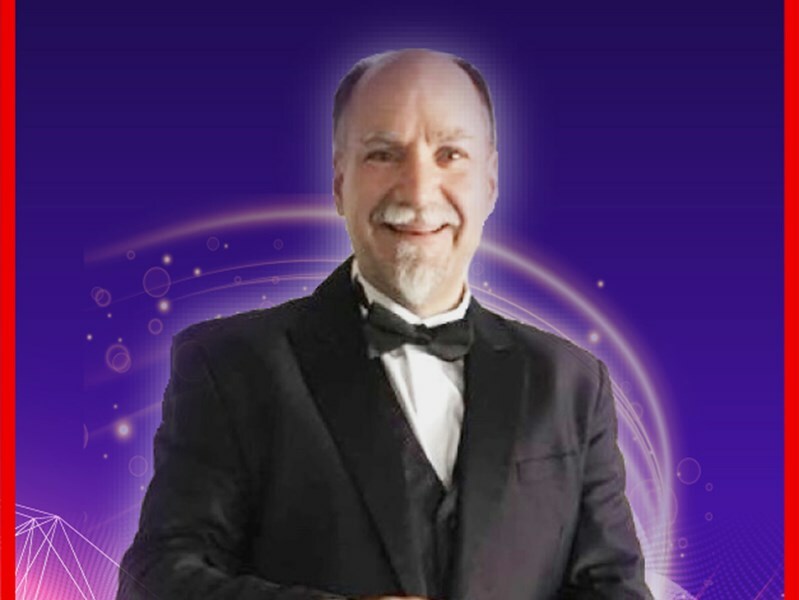 RON MARTIN'S PERFORMANCE IS NOT JUST A "MAGIC SHOW", IT'S A MAGICAL EXPERIENCE OF ILLUSION, COMEDY, AND AUDIENCE PARTICIPATION; INVOLVING YOUR GROUP IN SOLID ENTERTAINMENT. "It's never the same show twice, this is because more than half the show involves audience participation. This element not only allows the audience to become totally involved in the magic being performed; but also keeps the show spontaneous and alive, to the spectators and performers alike. 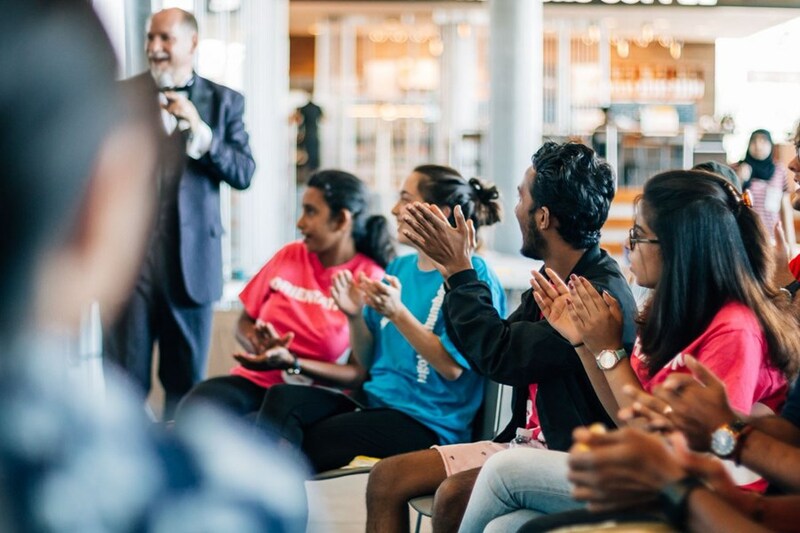 Above all, audience interaction helps break the barrier usually present in a formal performance, thus making the magic feel a little more real." FOR YOUR NEXT FUNCTION LET THE MAGI-COMEDY OF RON MARTIN DEFY YOUR LOGIC AND TICKLE YOUR FUNNY-BONE SIMULTANEOUSLY. 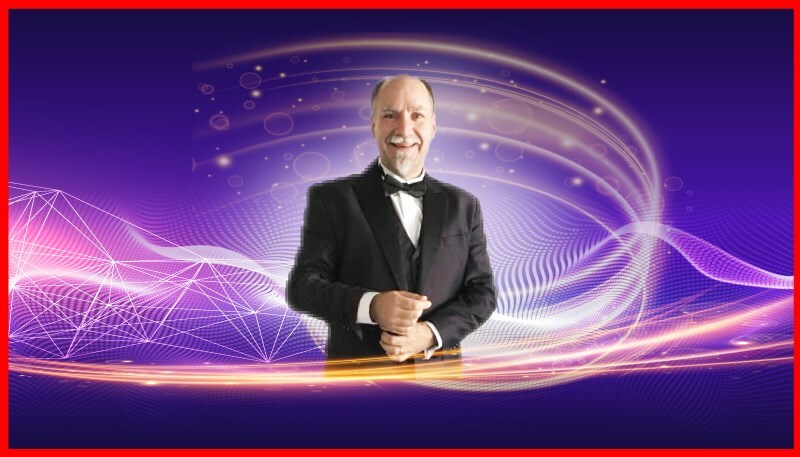 With over 25 years of professional service in Canada, your event is sure to be a success with the magic of Ron Martin! He was fantastic. Even though his performance got delayed a bit, he did nothing to Lise his cool and engaged the audience which everyone enjoyed thoroughly. Thanks Alka, it was a please performing for 905 Women for women. You created a fantastic environment that your guests really enjoyed. I hope, I have the opportunity, to perform for you and your group in the future. A full evening of magic, comedy and great entertainment! Includes Magic, Mentalism and Conedy! Plus a live interactive magic show! Please note Ron Martin Magician & Illusionist will also travel to Springbrook, Norval, Georgetown, Cheltenham, Hornby, Terra Cotta, Etobicoke, Inglewood, Limehouse, Woodbridge, Ballinafad, Kleinburg, Milton, Weston, Bolton, Caledon, Caledon East, Belfountain, Acton, Churchill.